what about this game ? What can i do after reaching the max lvl? 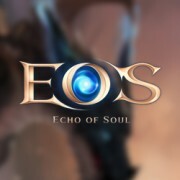 size of Echo of Soul?